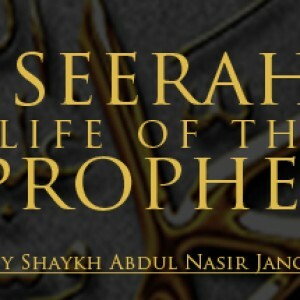 To understand the Seerah, it important to appreciate the circumstances at that time in Arabia: this gives perspective as to why the Prophet Muhammad (sallallahu alayhi wasallam) was sent to this region. The origins of the word ‘Arab’, as well as the geographic, political and economic background of Pre-Islamic Arabia are explored. Essentially, the area was a tribal-dominated system, with deep traditions of culture and language. In some respects, it was insulated from the outside world by the natural barriers of immense bodies of surrounding water and expanses of arid desert areas. Conversely, being bordered by the Persian and Roman empires and sea routes made it a natural epicentre for trade. Culturally, there were positives and negatives to life in Arabia. Privileges were enjoyed according to social standing: high-society controlled the political situation, and was immune from justice and accountability. Those unfortunate enough to belong to lower social classes were treated unjustly, and in some cases worse than animals. Family life was revered in some cases, with the institution of marriage respected. In contrast, immoralities like infidelity and promiscuity were also rampant. Positive characteristics of the Arab people themselves included their renowned hospitality, being true to their word, having a great respect for genealogy, and giving great weight to knowledge being passed on via oral traditions. The lack of unifying governance, economy and religion made pre-Islamic Arabia a prime area to receive divine guidance as a fresh start. Jazakallah khair for this awesome lecture! 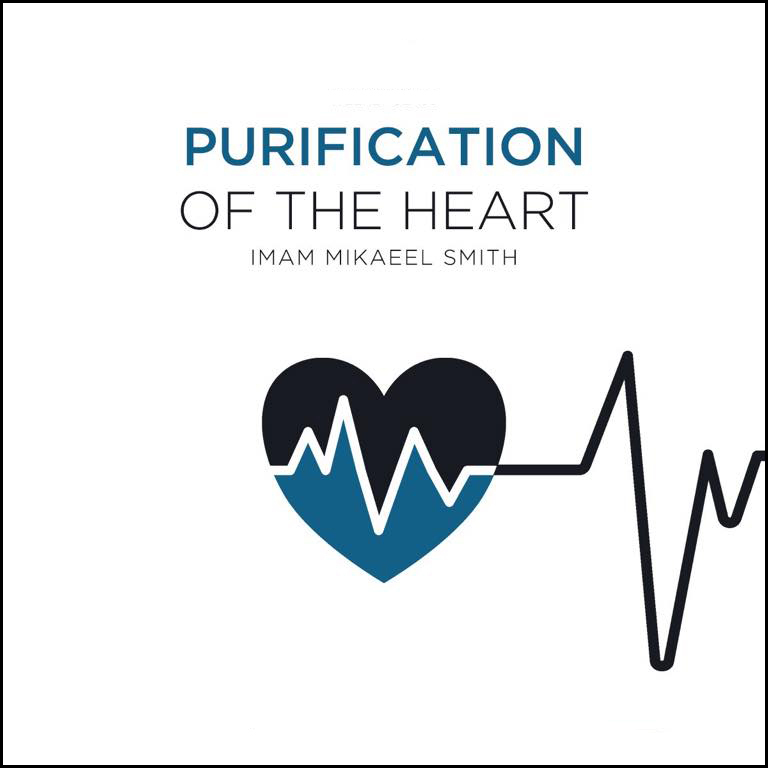 I homeschool & we listening to this as part of our seerah studies. When will you upload the next lecture? Salam Shaykh, i just want to let u know that i´m from munich (Bavaria/Germany) and me and my 2 brothers love your seerah class and everything else of you. May Allah (swt) protect you and your family and may Allah (swt) help you and your family in everything of this dunya and inshaAllah in the akhira. Salam and Jazhakum allahu khair.